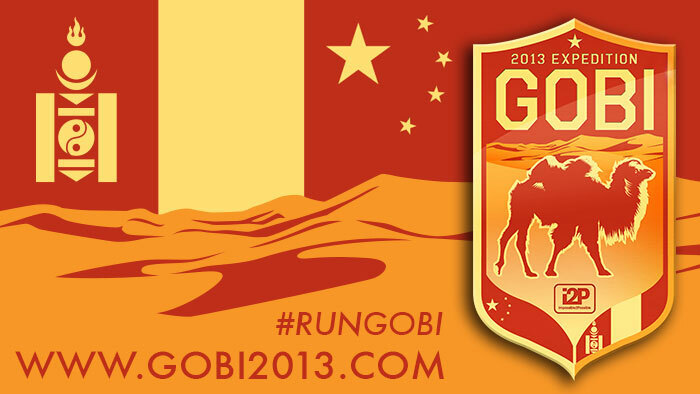 Beginning June 23, Ray ran 2,000+km across Mongolia and the Gobi Desert!!! Mongolia is the least densely populated country on earth, and is also the world’s second-largest landlocked country. 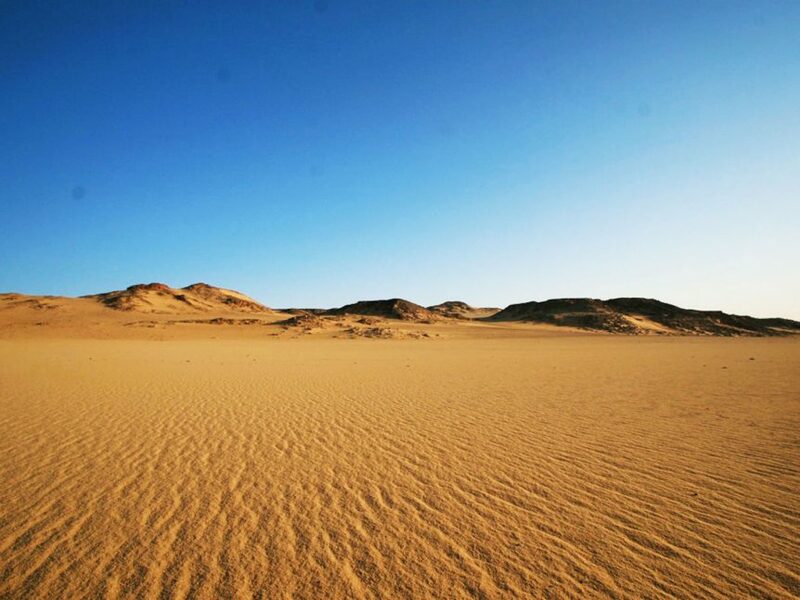 The expedition had a goal of filming and photographing the expedition for an upcoming archive available to students, to experience, share and learn about the culture of the nomadic people- the environment and all of the beauty and the challenges of the Gobi Desert. The expedition was shared live via website, live tracking and live videoconferencing.